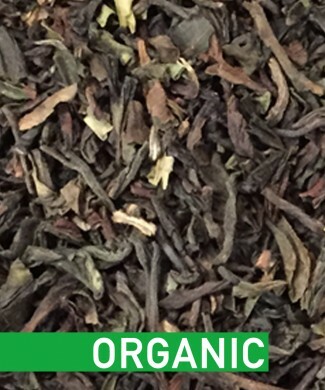 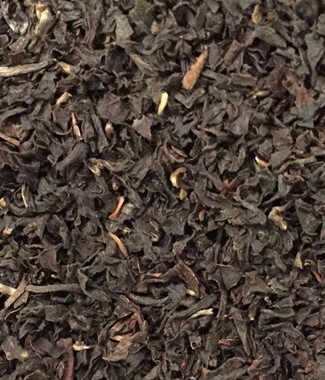 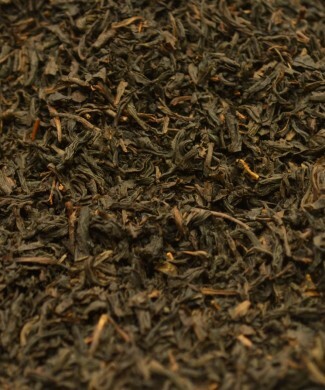 In this blend we have used large Assam leaves to create a rich, aromatic base flavour. 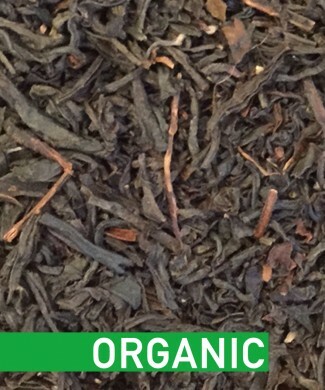 The additional hint of cherry and almond and bergamot flavouring makes this tea a delicious treat with a natural sweetness. 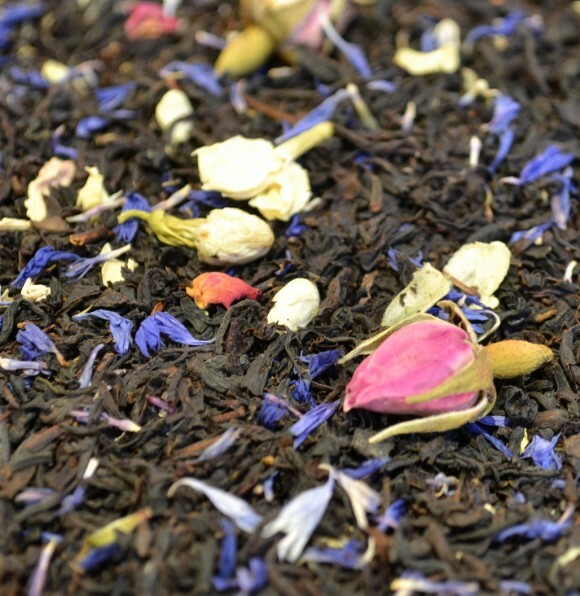 Black Tea, Natural Flavouring, Rose Buds, Cherries, Jasmine Flowers.